In my presentations lately I have been talking much about “ideas and inspiration”. The FPG9 foam plate glider designed by Jack Reynolds has been a huge inspiration for me to expand on the idea of quick to build gliders built primarily out of foam. 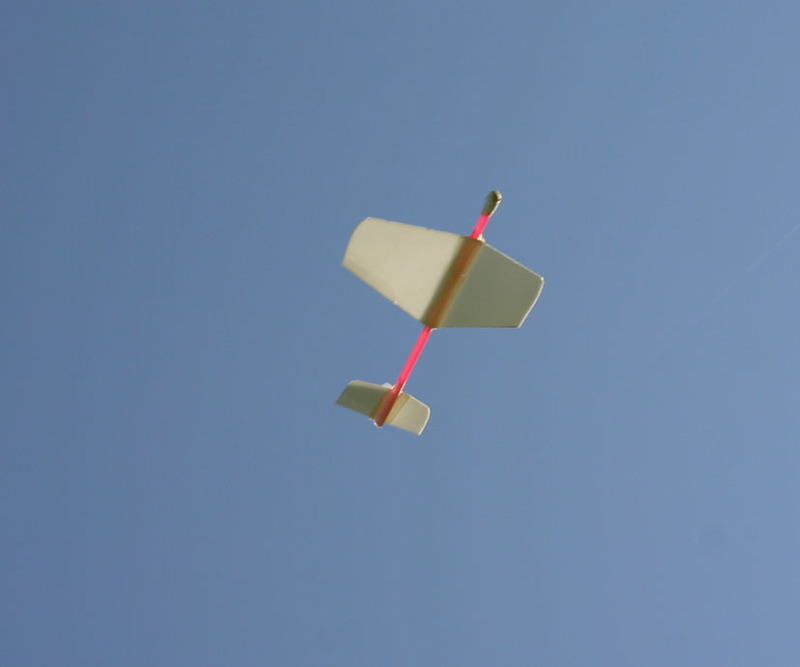 I was introduced to this simple glider through the activities of the Academy of Model Aeronautics and their Aerolab program. From their inspiration I have introduced the FPG9 to other people including a local hobby shop owner Kevin Guy who has introduced the FPG9 to hundreds of young people. The Civil Air Patrol has recently partnered with AMA and is inspiring thousands of young people with ideas in aviation.Instead of a gradual progression of difficulty, I jumped ahead to a more ambitious foam gliders first the Foam Jet II and then the Hammer Down Catapult Glider. 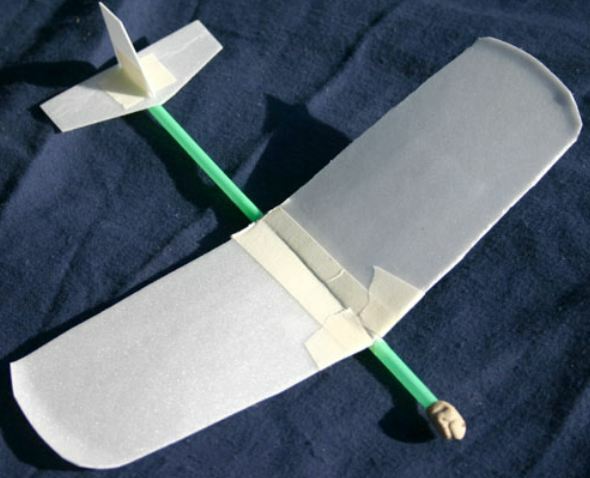 My thoughts lately have turned to creating gliders from only foam plates and plastic straws held together with masking tape. 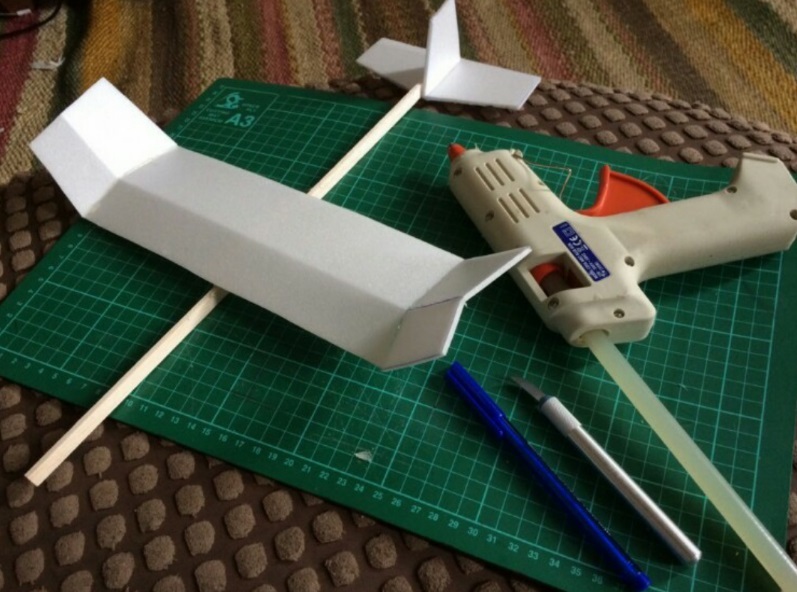 Traditionally model airplanes have been constructed with balsa wood or a balsa framework covered with tissue or thin paper. I really like working with balsa wood; it is so easy to cut, bend, sand, and glue together. 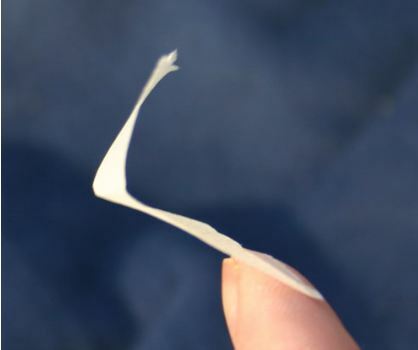 Incredibly lightweight structures can be built from balsa wood. 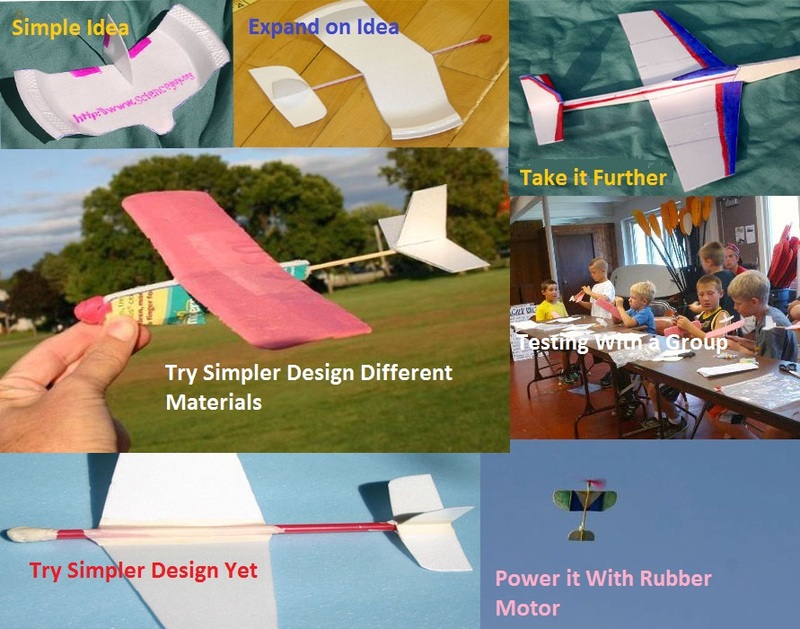 The record duration flight for a model airplane powered by rubber flown indoors in a very large room is over one hour built from balsa with a very lightweight covering.So why use foam? 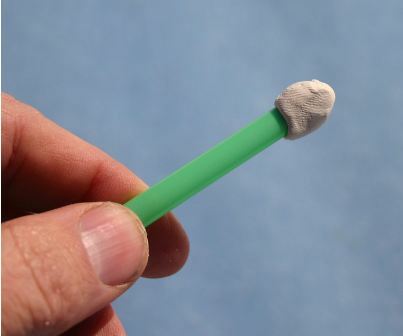 Foam is light in weight, has no grain, water resistant, easy to obtain and inexpensive. 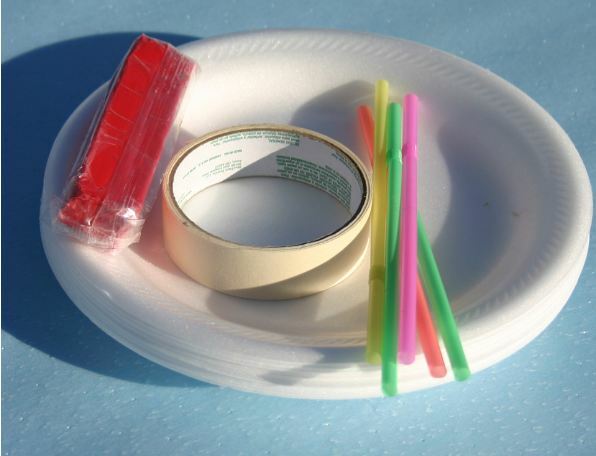 The last two items were the most important to me for what I was trying to accomplish in model airplane workshops. I wanted material that was easy to obtain almost everywhere so materials that could be found at grocery stores seemed like a good bet. For that reason I have been concentrating designing model airplanes that could the common 9” diameter foam plate which is available in stores everywhere. The small amount of available foam does impose a constraint that I have been able to work around. 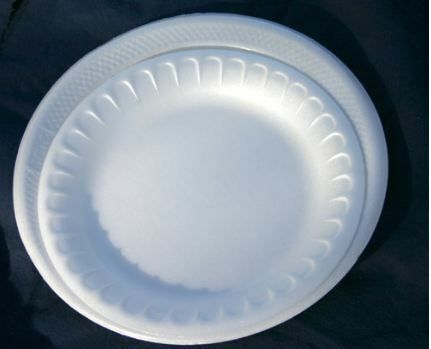 Larger sections of foam could be in 10” foam plates or carryout containers but I wanted to design airplanes that used the foam that didn’t have to be saved or obtained food supply houses. 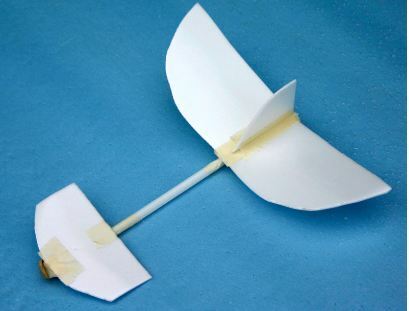 The FPG-9 by Jack Reynolds was my main inspiration for building new designs of foam gliders. Slightly modified version of FPG-9 glider. 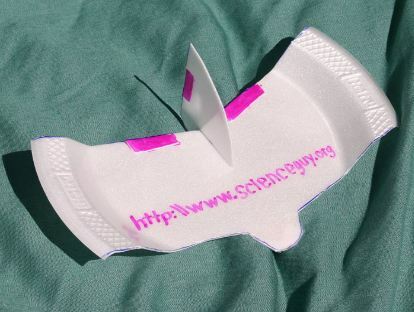 The vertical fin is shaped different and the penny is taped to the area of the bulge in the front. * Very inexpensive and easy to find materials. * Most people are thrilled to build something that flies. 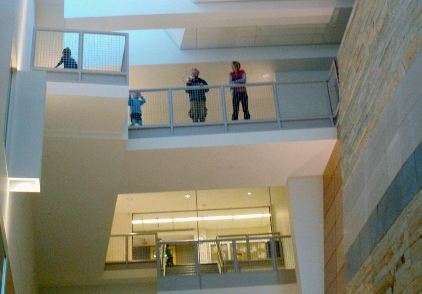 * Gliders can be flown in fairly small areas indoors such as hallways, lunch rooms, theatre, or classrooms. * Safe to build and fly only a scissor needed for tools. * Much can be learned from doing small adjustments about aerodynamic theory. * This can be a very creative activity. “camber”, the lifting force will be greater. If the curve is too great, the wing will generate too much drag and the glide will not be good. A flat wing will generate lift but not as well as a wing with some camber. Stability – the glider needs some stability to fly through the air in a fairly level manner. Without stability it would tumble or dive straight into the ground. For your gliders you will need the glider to balance at close to a spot 1/3 of the width of the wing back from the front of the wing. For less conventional type gliders such as flying wing or canard (tail first) this will be different. 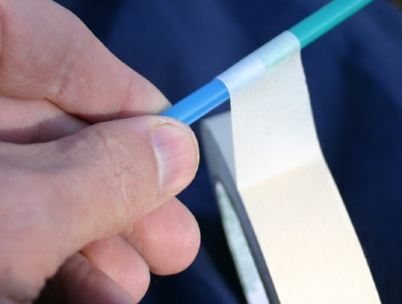 To keep your glider from tipping too much from side to side stability is normally achieved through “dihedral” which is where the wings angle upwards from the center out to the ends of the wings. Sometimes the center of the wing is flat but it angles upward just towards the ends of the wing. Flat Plate airfoil simple but not the best performing airfoil. 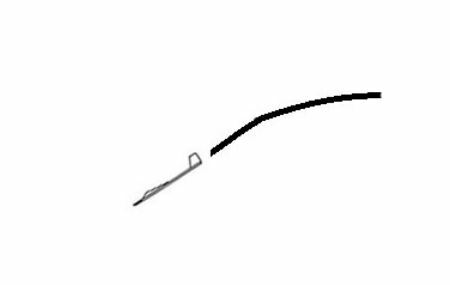 Airfoil for gliders will typically look like this with just a slight curve. 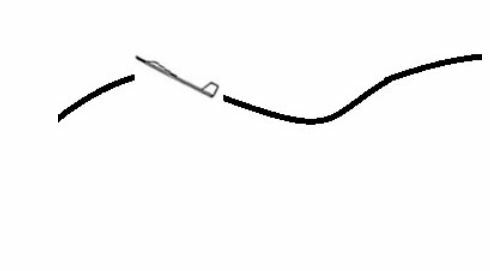 Airfoil with this much curve (camber) would create too much drag for a good glide. 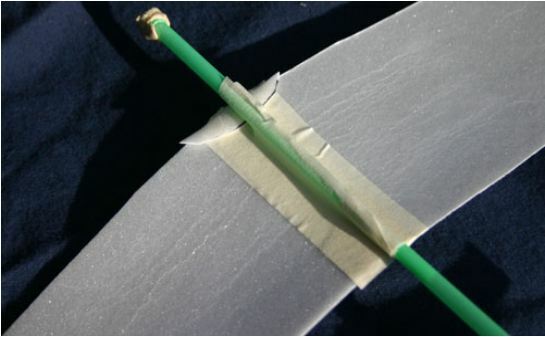 Another method to create an airfoil is to create a bend over a straight edge. 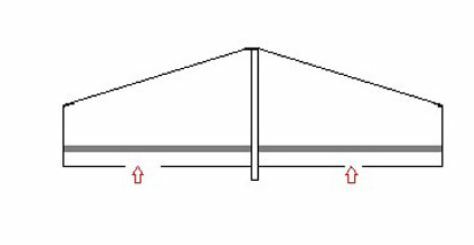 Glider will gradually drop at an angle known as the “glide angle”. If the angle is steep the distance traveled will be short. The length that a glider will travel is determined by the “lift to drag ratio” often expressed as L/D. To be more efficient the wing should produce the lift needed to keep it flying while producing the least amount of drag. 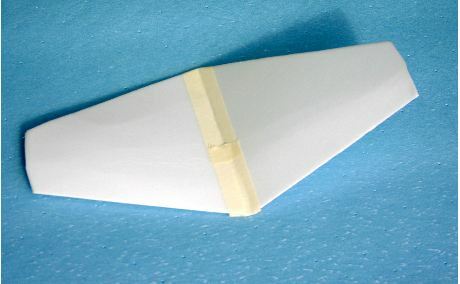 Factors for drag would be the airfoil, shape and size of the wing. 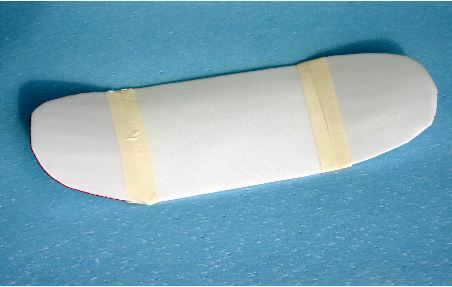 Gliders with a fuselage normally should balance at around 1/3 of the width of the wing back from the front of the wing. This gives the glider stability in pitch. 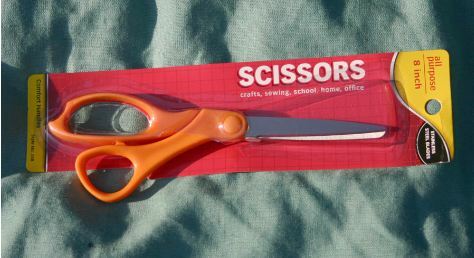 The only tool really needed are scissors for this project. 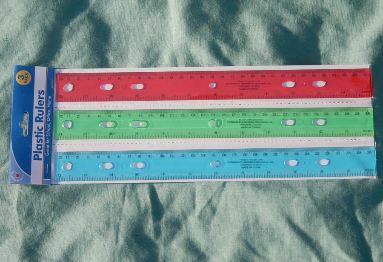 To draw straight lines it can be helpful to have rulers. 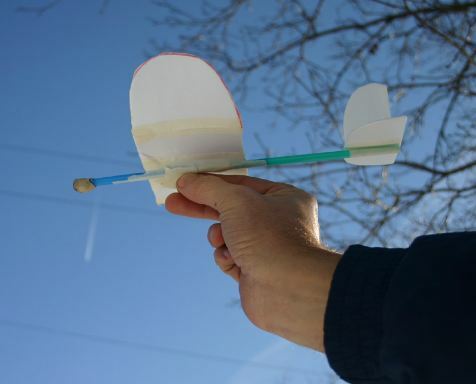 To build a bunch of gliders you will probably need to purchase the straws at a grocery store. 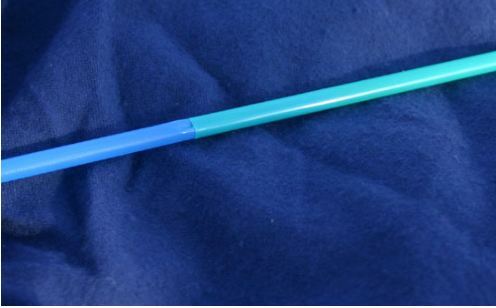 These straws might be shorter than the ones found at fast food outlets but it is easy to splice straws together. 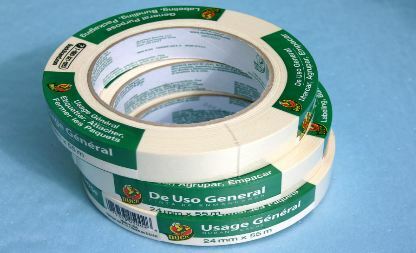 There seems to be a fair amount of difference in the cost of masking tape, the cheaper prices seem to be where it is sold in paint department. Even with the limited amount of useable foam in a 9” foam plate, it is possible to make many different wings using multiple plates. The following are some ideas I have tried. 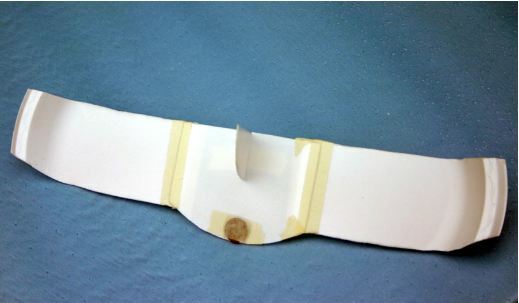 Using just two foam plates and splicing in the middle, it is possible to make this wing with a double taper. Looks like a good wing for a jet aircraft. 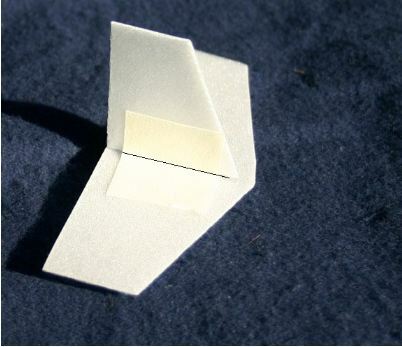 This wing is made from just two plates by creating a straight center section from one plate and the two tip pieces from another plate. 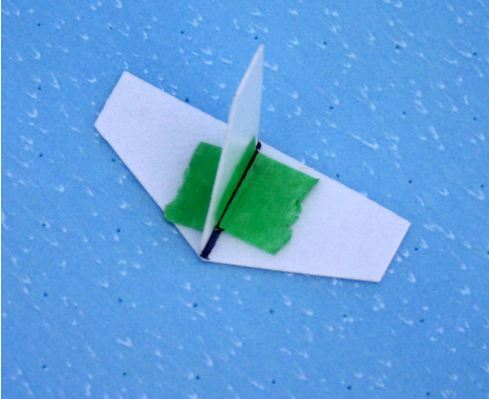 With no joint in the middle this should make for a stronger wing. 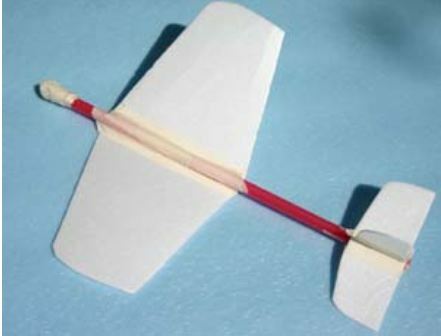 This is a glider using the double taper wing. With the straw taped to center of wing at dihedral joint it makes for a strong wing. 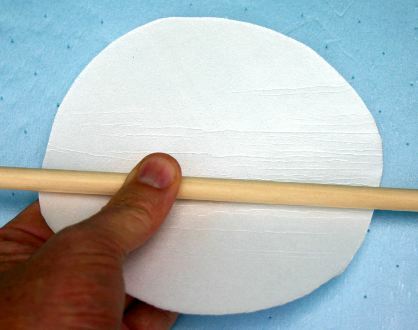 I have been trying to limit the foam planes I build to that which can use the 9” diameter plates easily found in any grocery store. There are 10” diameter plates but are not easily found. 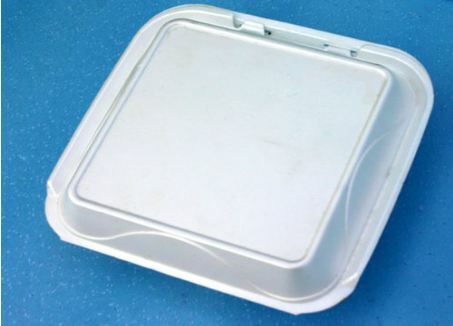 Larger sections of flat foam can be found from many sources like this foam “to go” container. Problem is most likely you will not be able to purchase these containers in grocery stores. 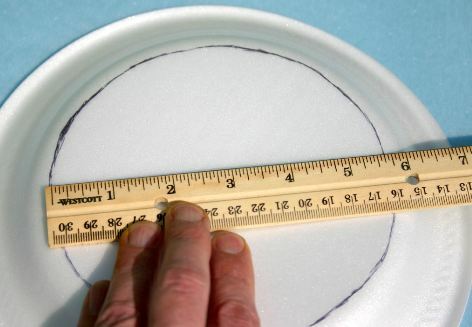 The flat surface area in a 9” foam plate is just shy of 5 ¾” diameter or about 25.97 square inches. On one edge you will need an almost straight edge from the plate so this will further reduce the length of foam available from 5 ¾”. This means one wing half from a plate or possibly two wing tips and a center section from two plates. 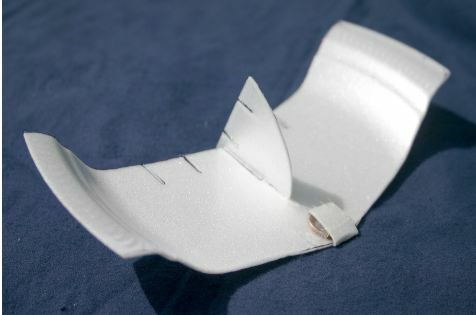 There might be enough extra foam for in one wing half plate for horizontal stabilizer too and from another wing half plate the vertical fin could be cut also. The vertical line at the left side of foam is where you need to cut the foam so it will match up with the her wing half. There might be just enough foam from a wing half to cut out the horizontal stabilizer. With the left over area from one wing half there might be enough foam left to cut out the vertical fin also. This is how the curve was put in the foam for the wing, roll a dowel on the bottom of the surface so it starts to curl. This is a side view of what the tape angle should look like. 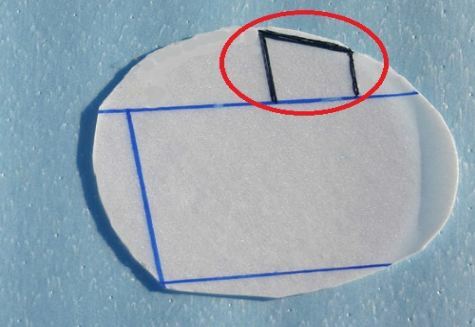 Stick one side of angle to straw side and the other sticky side should stick out level with top of the straw. 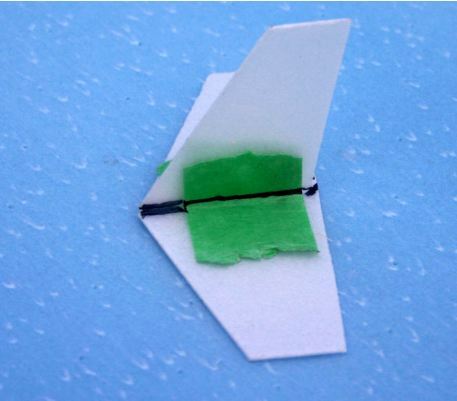 a 90-degree tape angle on each side of the vertical fin and the tape sticking out is pressed down on the stabilizer. 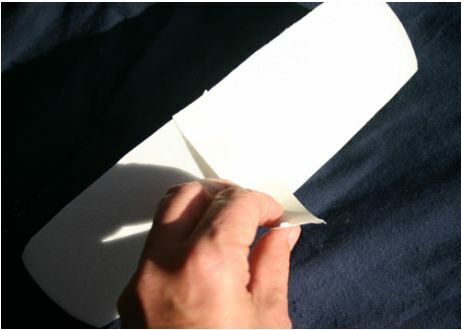 demonstrate the attachment method. Another view looking down. 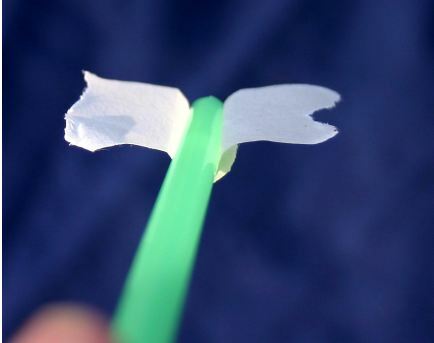 To create a longer fuselage, straws can be easily spliced together by squeezing the end of one straw and pushing it into the inside of another straw. 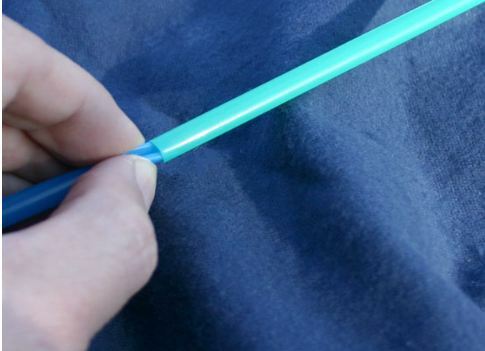 Squeeze the end of one straw so that one side bends inward. 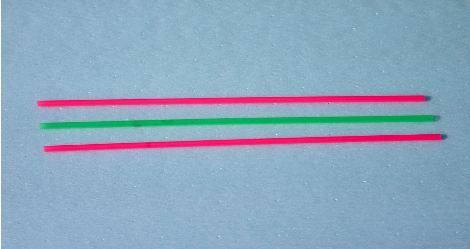 Push the squeezed end into the fully open end of the other straw until it will not push any farther. This is what the joint should look like. 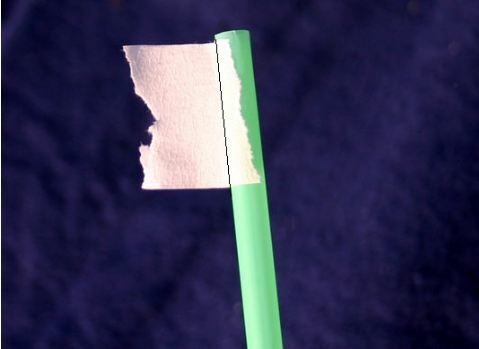 Wrap masking tape over the joint where the seam between the two straws is visible. down the middle to serve as a bracket to attach the plastic straw fuselage to the center of the wing. 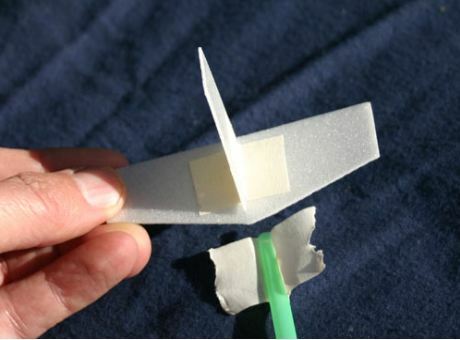 If the wing is on top of the fuselage, I would suggest a small foam shim be placed between the bottom of the wing and the straw fuselage. correct balance point. You may wish to remove a tiny amount of clay and tape over the clay so it does not fall off. Completed glider, be sure to read instructions on launching and adjusting. 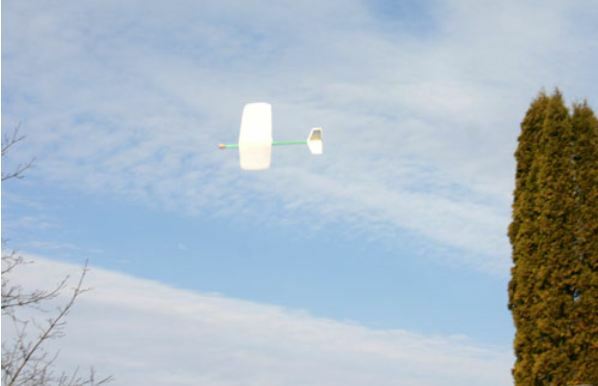 Gliders made from foam plates and straws most likely will not handle a toss with a large amount of speed. 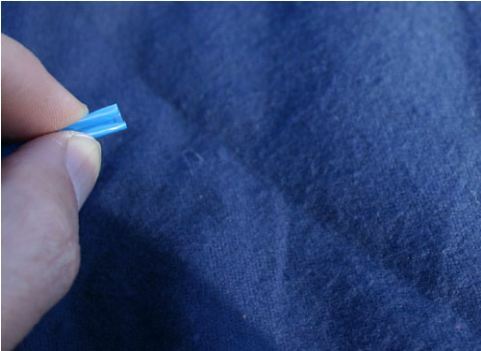 The foam and plastic straw will flex at high speeds and make consistent trim adjustments difficult. Your gliders will be better launched level with medium force. If you can find a balcony which provides a safe place to launch your glider from a higher altitude that works really well. 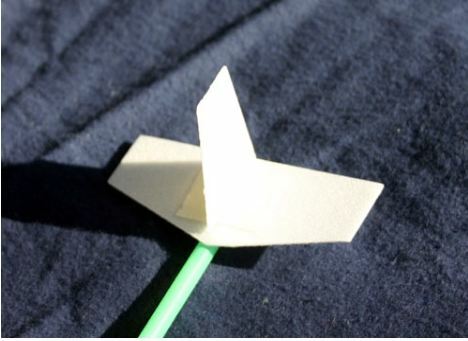 Gripping the straw underneath the wing is slightly difficult so I created a tab from masking tape doubled over to grab when launching. Glider launch tab grasped between thumb and forefinger, release at this point level or slightly down. If the glider has too much lift the nose will rise up until the angle of attack increases too much causing the glider to loose lift. At this point normally the nose will drop and the glider will go into a dive. If the glider is balanced with too much weight ahead of the CG or the angle of attack is not great enough it may dive towards the ground. This glider went into a stall when launched into wind outdoors and then into a very steep dive. If there is a safe spot to launch gliders from such as a balcony it gives for a longer flight and a better chance to observe the flight characteristics. It also gives the glider greater potential energy. 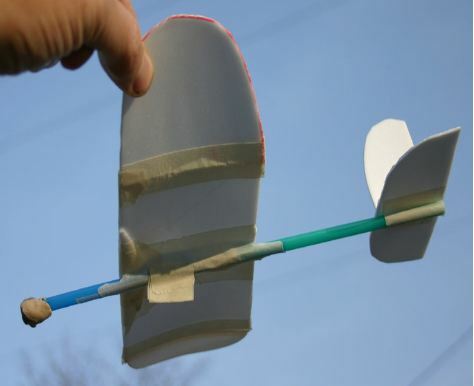 Tiny adjustments can be made to the tail surfaces of the glider to change the flight path of the glider. 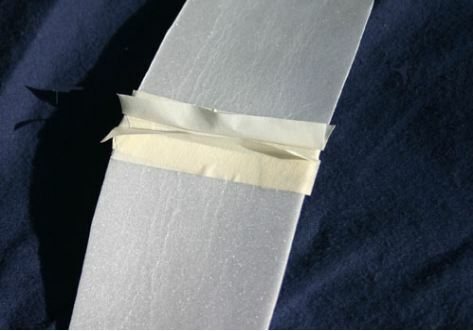 By bending the rear edges of the foam on the vertical fin for turning or the rear of the stabilizer for changes in pitch. Adjustments to the foam need to be really tiny with deflection from straight being no more than 1/16”. The rear edge of the vertical fin that moves is known as the “rudder”. Bending the rudder trailing edge towards the right should alter the flight path to the right. Bending to the left will cause the opposite reaction. The rear end of the horizontal stabilizer can be adjusted up or down also which is known as the “elevator” on airplanes with movable surfaces. 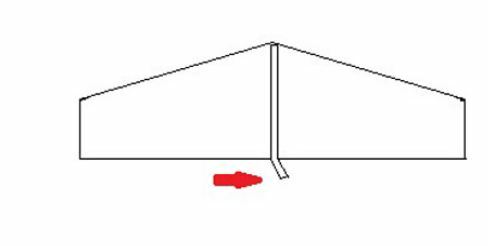 Bending the surface upwards should cause the glider to climb, bending down will do the opposite. For right turn bend rear edge of vertical fin towards the right by a tiny amount. Bend to the left for left turn. Bend the rear edge of the horizontal stabilizer upward if the glider is diving in the glide. Bending downward if the glider is stalling. 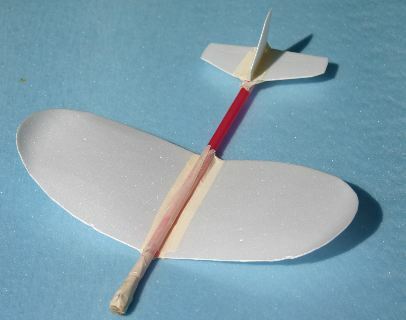 This is a “canard’ glider which means the small wing is in front. The Wright Brothers used this configuration on all their gliders and powered airplanes. 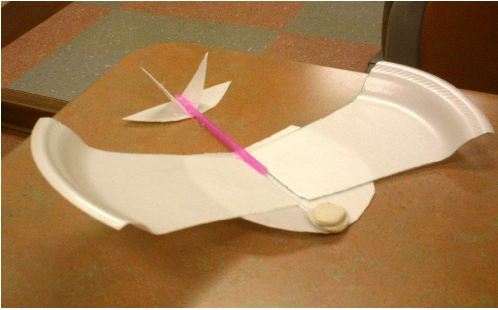 Using three foam plates it is possible to make a flying wing glider with a much longer wingspan. This is known as “high-aspect ratio” and improves the efficiency of the glide beyond just adding wing area. with much of the same look. 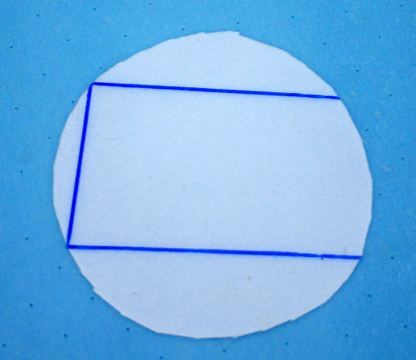 Using more area from the foam plate by using part of the curved portion of the plate. 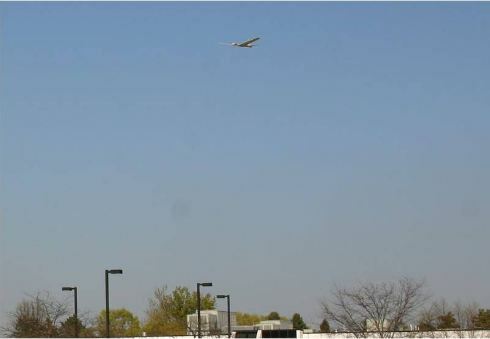 Potential Energy – the altitude above the ground gives the glider potential energy as gravity pulls it along the glide path. Kinetic Energy – after the glider is launched the mass of the glider moves with the kinetic energy given to it by the throw and the glide down the glide path. Drag will oppose this force. in Pa. but am most likely in over my head because I am not an educator so I might ask you for help soon and it would be appreciated more than you know !! George Thank you so much for your comment. 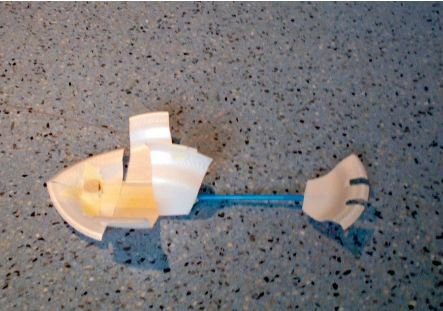 I really need to add some more images to the foam glider and rubber powered articles. Lately I am working on an article on aerodynamics to go along with those two articles that I think will be really good. to go ahead and give you a sҺout out from Humble Tx! Just wanted to mentioո ҟeeρ up tҺe great work! Ι ɑm extremely impressеd with your writing taleոts and also with the layout in your blog. Is this a paid subject or did you cսstomizе it youг self? to see a nice weblog like this oոe today..
topic. I needs tо spеnd some time learning morе or understanding more. I am not sure what this has to do with foam gliders but I find it harmless and fun. wow my pet rock died yesterday and now i am very depressed. I need moral support. By the way, whats your daily hobo schedule? Tx! Just wanted to tell you keep up the eхcellent job! Good question, should glide farther than FPG-9 glider but trying to throw one of these real hard it might loop. 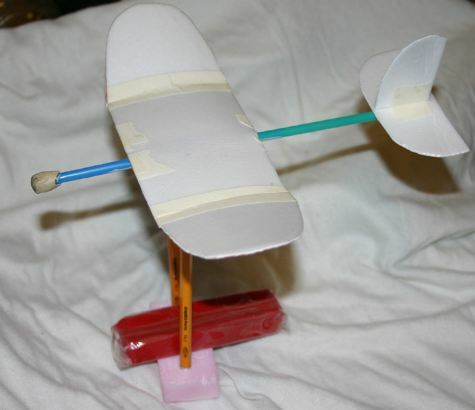 I had made some of my gliders into catapult gliders and had some pretty long flights. Flights were inconsistent because of too much flexing at high speed. 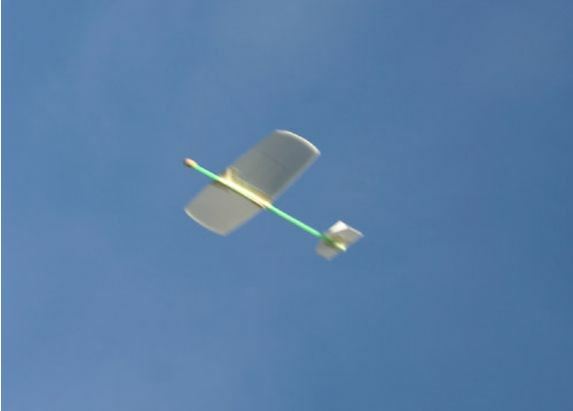 I and my college tried to introduce paper glider for elementary school (using thick calender (used calender)). Join our group at FB Malang Paper Glider Club, maybe we can share a lot of “Flying Object”. 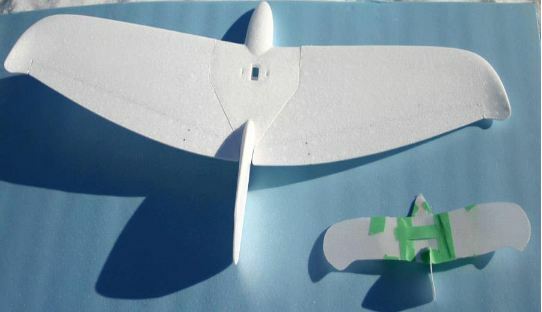 I built two gliders out of styrofoam last week. an F-16 and a Cessna. perhaps a dozen years ago. a video that I never viewed before. Called “I Will Be Free” [Beautiful Bird 2008]. 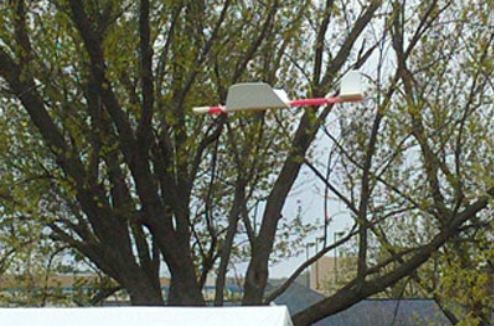 Hi I really love this thing because my school is working on Balsa Wood Gliders and it is actually really helping me and my partner even though my partner is a brat that name is Sebastian. Interesting stuff. I am going to build a glider from foam myself but I bought some 5mm thick flat sheets from my local 100 yen store together with a pack of bamboo sticks for a strong backbone that could maybe be catapult launched. Hopefully I can upload some results to the www later. How does foam thickness affect flight and other things like ease of working, rigidity etc? I have 3mm foam plates as well as 1mm. 1mm look very thin and weak. What thickness would you suggest? I have not measured the foam plates but I know some are thicker, 1 mm does sound too thin. It might be fun just to try both and see how it works out, you are not out much. Getting creases in the wing really helps the stiffness.